The eye is a hollow sphere. 80% of the cavity of the eye is filled with a transparent gel known as the vitreous. The shell of this sphere consists of 3 layers with the inner one being the retina, the eye’s nerve tissue which allows us to see. The Vitreoretinal Surgery Department treats conditions associated with the retina and the vitreous. 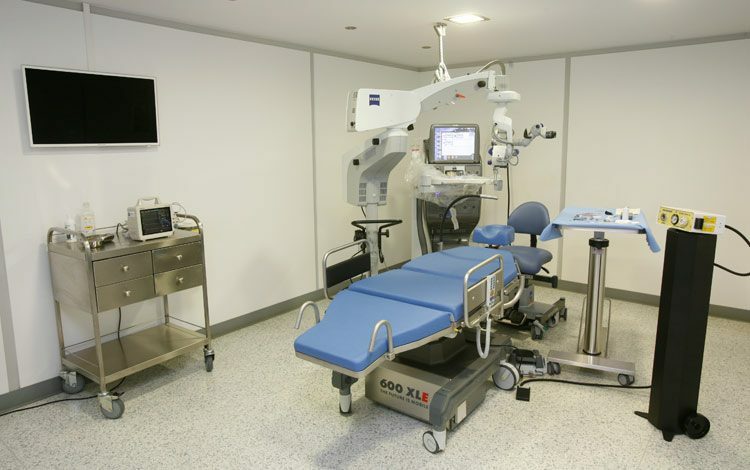 Our vitreoretinal surgery department has a complete infrastructure and modern equipment that allows us to treat the whole spectrum of the vitreoretinal diseases. At the same time, it is staffed with experienced and fully trained surgeons that will recommend the best possible treatment for your condition.